← Are you a Sage? As a teenager I sang that hymn at Bible camp and although I liked the tune and memorized the words, I had no idea what they meant. In subsequent years, I did pursue –in the sense of pushed — Christ toward death with my problematic life style. This acanthus thistle reminds me that although I was prickly and irritating to God and others, Christ never responded to me with thistles. What are the ways that we push (pursue) Christ toward death? 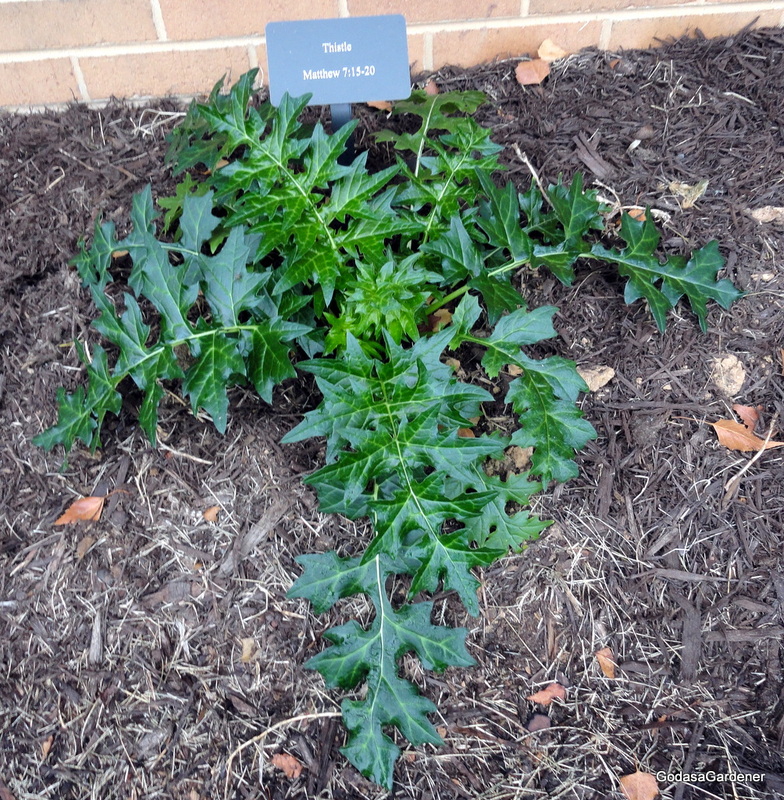 This entry was posted in Uncategorized and tagged Acanthus, Bible Plants, Bible Study, Christ, God as a Gardener, Prickly, Thistle. Bookmark the permalink.